FIND OUT MORE ABOUT OUR BURLAP & BARBED WIRE SALE HERE FIND THE SALE VIDEOS AND CATALOG HERE! 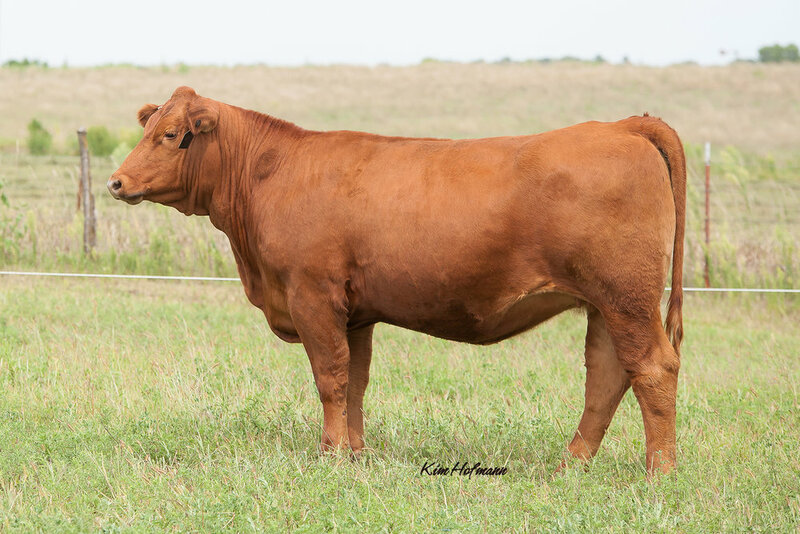 An ET daughter of our 2015 Lot 1 and High selling female! 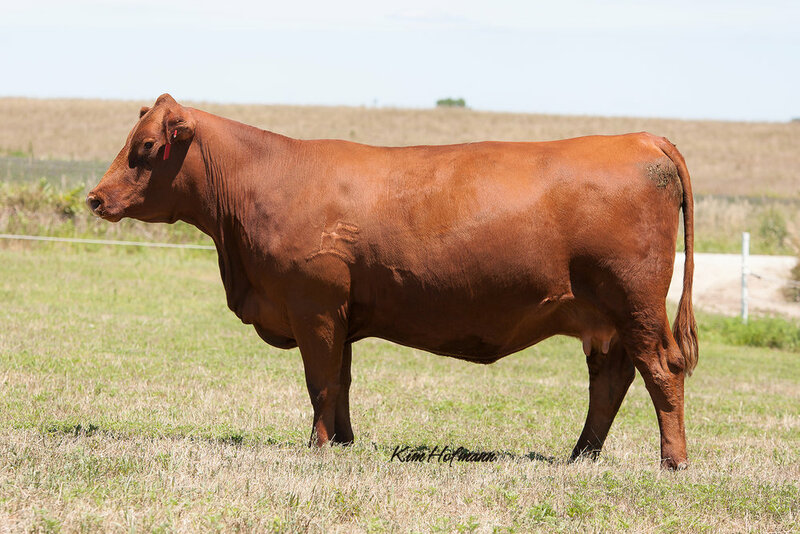 The Redemption females are making excellent cows and this one is hard to part with! One of 2 ET full sisters in the open Angus division - they are fancy, correct and well bred! 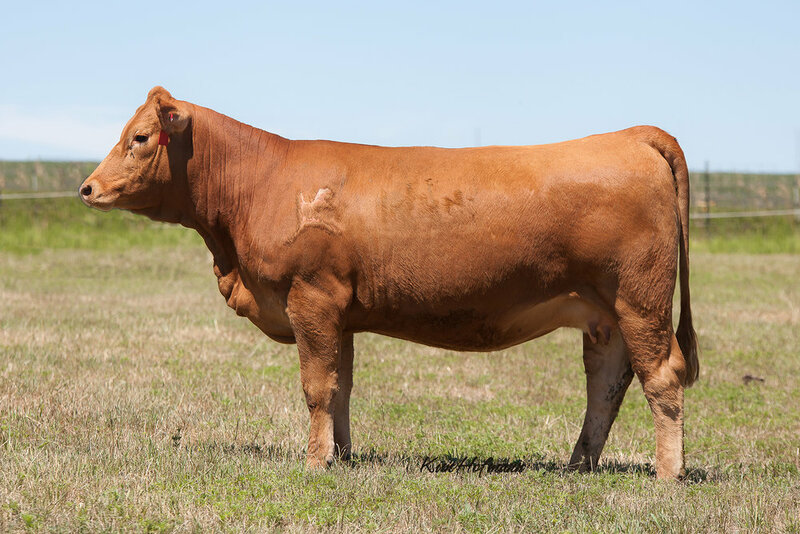 Outcross (no Legacy in her pedigree) power cow!